Kristal Won A Pizza From Peter Piper Pizza!! Kristal Carter showed the love, and won a pizza from Peter. She sent a photo of her daughter getting ready for Homecoming at Victoria West! If you would like to win a pizza from Peter Piper Pizza, capture your kiddos showing the love!! 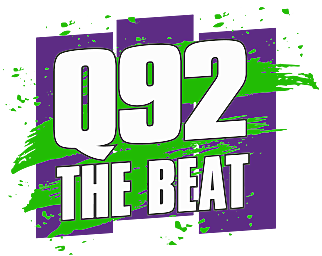 Show the love to Q92 The Beat and Peter Piper Pizza! Now through March 15th submit photos of your kids Showing the love! We want to see those school play pics, and school proms!